Career Opportunities at MacNeill Group - MacNeill Group, Inc.
We are glad you have an interest in joining our team, one that we consider to be the best in the industry. 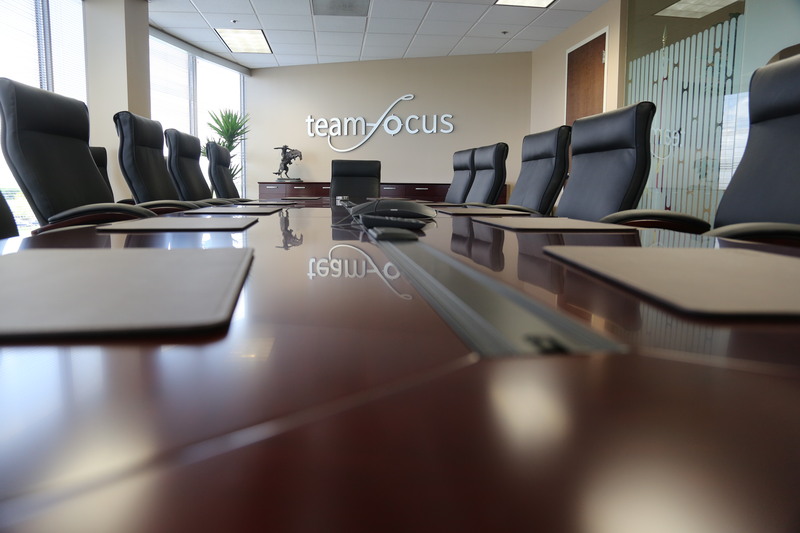 As a member of Team Focus you become one of our most trusted and most important assets. Our focus on you will not only provide you pay and benefits, but an environment that will help you grow and accomplish your goals and objectives. Our philosophy of the 3L’s, Learn something new every day; Laugh everyday; and Love what you do and who you do it with, is paramount to delivering on our VISION: of being the best to all we come in contact with; our CUSTOMERS, our PARTNERS, and our PEOPLE. We find the best team members are those who are interested in learning and growing, those who want to be held accountable and want to be recognized. If this description describes you, we encourage you to click here and apply now. For additional career information including benefits, educational opportunities and community involvement please visit the join our team page on teamfocusins.com.